Abacus Playgrounds are the UK’s number one safety surfacing providers. We have been installing around the UK for years and have built long lasting relationships with all of our clients. With safety in mind all our employees are fully qualified with years of experience and most importantly certified and CRB checked to give you peace of mind. 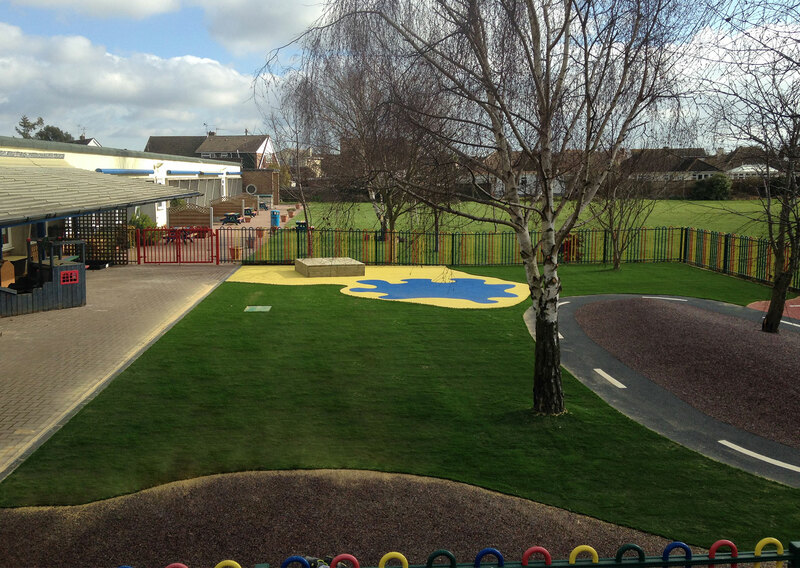 We are well known for our wet pour rubber flooring which is the “go to” choice for playground flooring requirements. 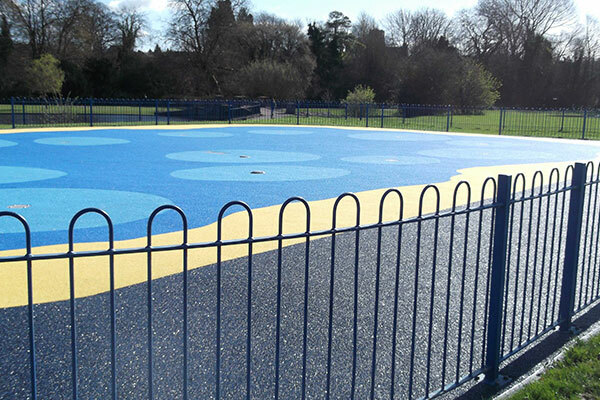 It has become more important that surfacing areas be made safer for all ages, whether it be for play, sport or general leisure use, we have a solution for your project. 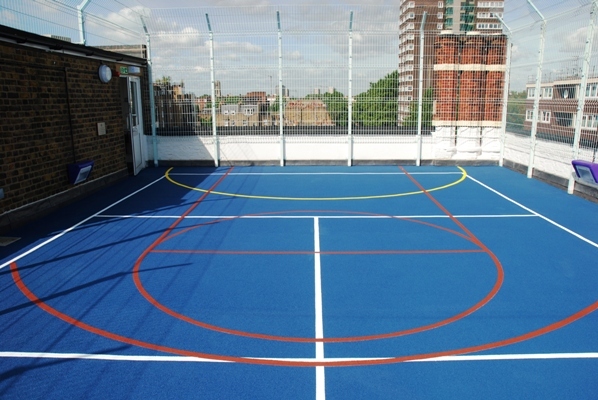 We offer a wide variety of surfacing solutions for sports areas, playgrounds, recreation areas, locations with drainage problems and those looking for an environmentally friendly solution. 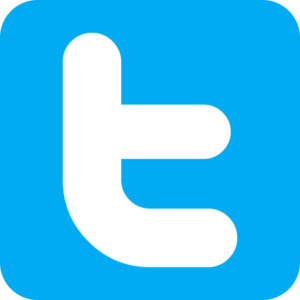 Please browse the website to see what we have to offer. For more information about our range or a free quotation please call 0800 587 0290 or click here to arrange a call-back from a member of the team.